Zach has a deep passion for providing professional level and research based personal training, group training, and sports performance coaching services to help clients of all ages reach individual goals and enhance their lives. His professional Background includes 5 years working at an outpatient physical therapy clinic as an exercise specialist and sports performance coach. 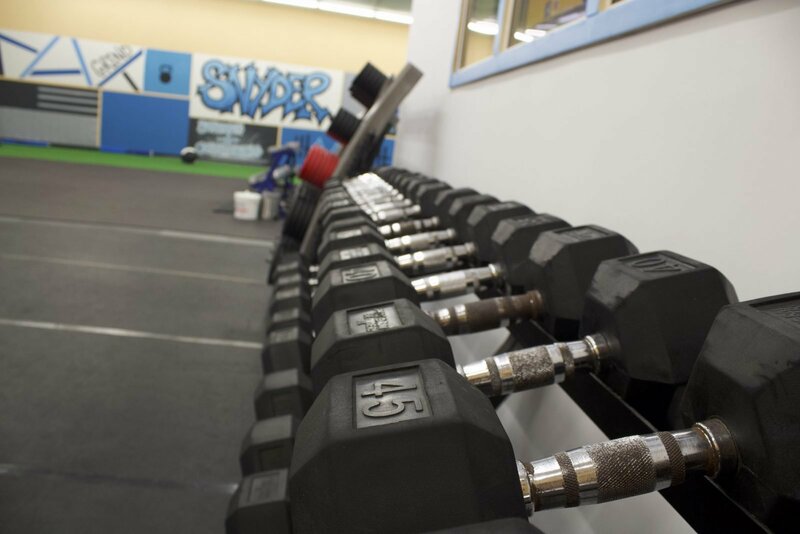 This clinical experience has proven invaluable, providing a firm foundation of rehabilitation and injury prevention techniques. 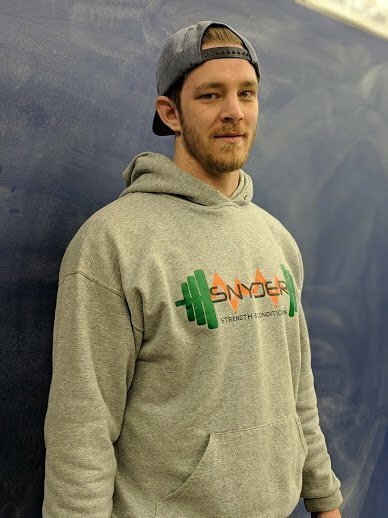 He has a ton of respect for the therapists and staff at KING PHYSICAL THERAPY, and cannot thank them enough for helping him develop into a well-rounded strength and conditioning professional. Aside from his professional experience, Zach has been involved with various athletics (baseball, football, wrestling) since he could walk. After a successful high school wrestling career, he was a NCAA Division I student-athlete at PENN STATE UNIVERSITY. Although his collegiate career was cut short due to injury, this deepened his interest in the science of rehabilitation and performance enhancement. He still draws from this experience on a daily basis and he values all of the lessons learned from the great coaching and training staff at Penn State. When he is not at the gym, Zach and his wife are busy trying to keep up with their 2 young children. He also enjoys golf, mountain biking, and home remodeling projects.